Starting this week, we will be opening up the discussion of Sunday’s topics at Connexion. We’ll call it Monday Coffee. These workers aren’t perfect, just doing their best with what God has blessed them with. The extraordinary comes in when we allow God to use what we have to the fullest. It is important that we continue to grow as we serve. It is crucial to the success of the harvest that we grow closer to Christ and that we mature in our serve. We cannot continue to live on milk if we intend to be a part of the harvest. Are we fertile ground for Christ? We are where Christ dwells. Does it show to the world? Are we a church that exists only in the four walls of a building or are we the Church out in the world, our community? Connexion folks…How did this challenge you? 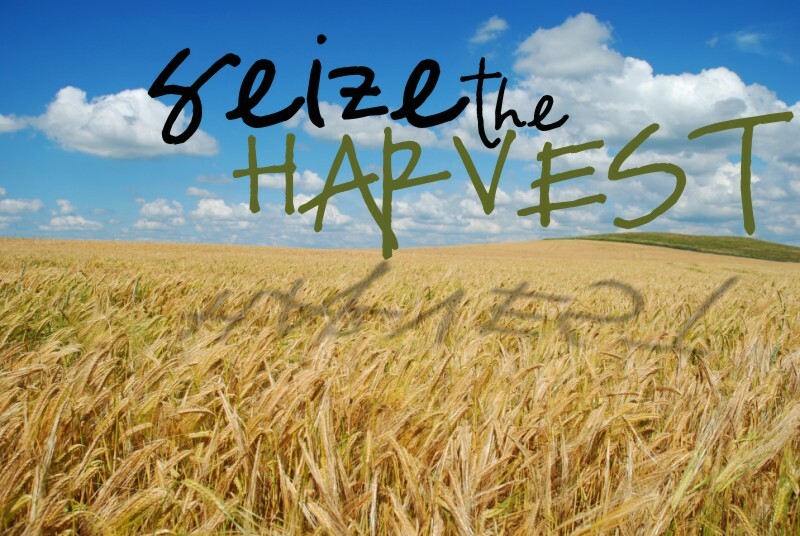 Had you thought maybe that you were the biggest threat to God’s harvest?